French educationist and writer; born March 10, 1828, at Niederhomburg, near Saargemünd, Lorraine. After attending the teachers' seminary at Colmar (1844-47), he taught in several Jewish schools in Alsace, and later in Paris. 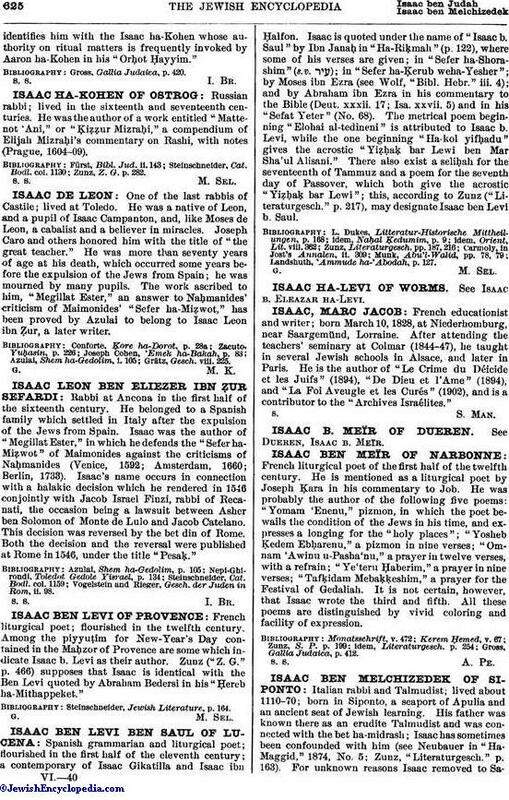 He is the author of "Le Crime du Déicide et les Juifs" (1894), "De Dieu et l'Ame" (1894), and "La Foi Aveugle et les Curés" (1902), and is a contributor to the "Archives Israélites."